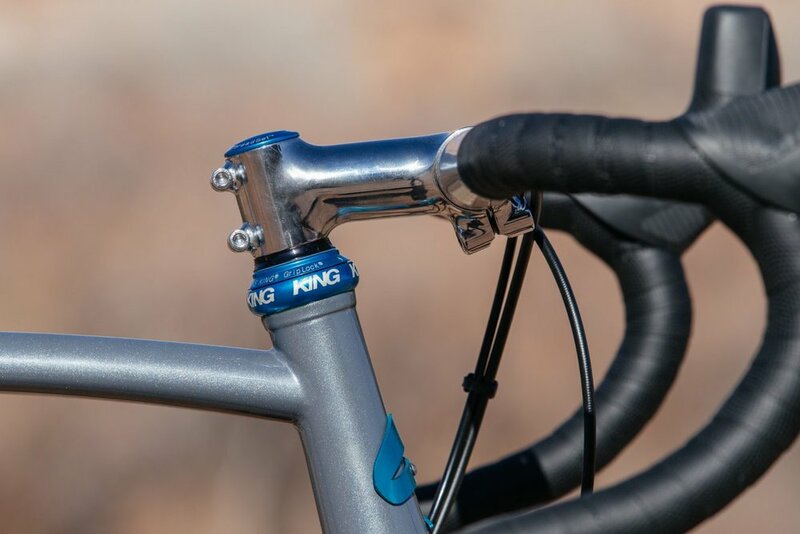 All Road Gravel Crusher — Sklar | Handmade Bicycle Frames. 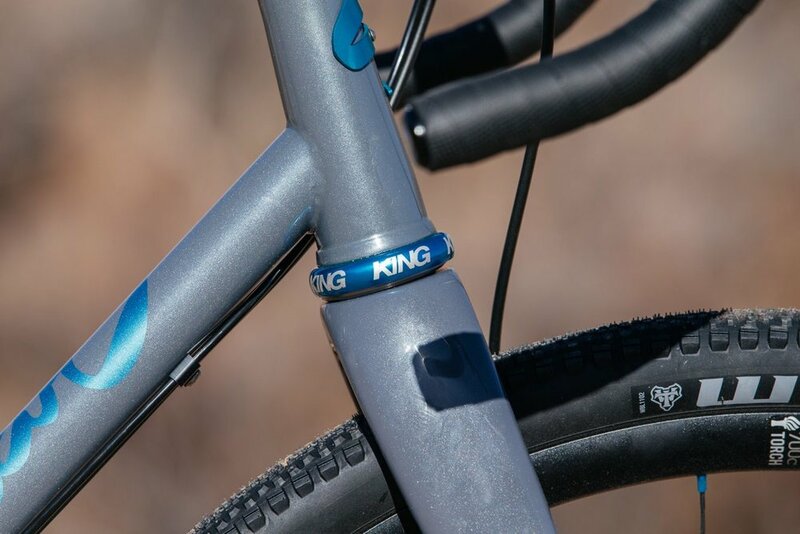 Mountain, Cyclocross bikes built to order. 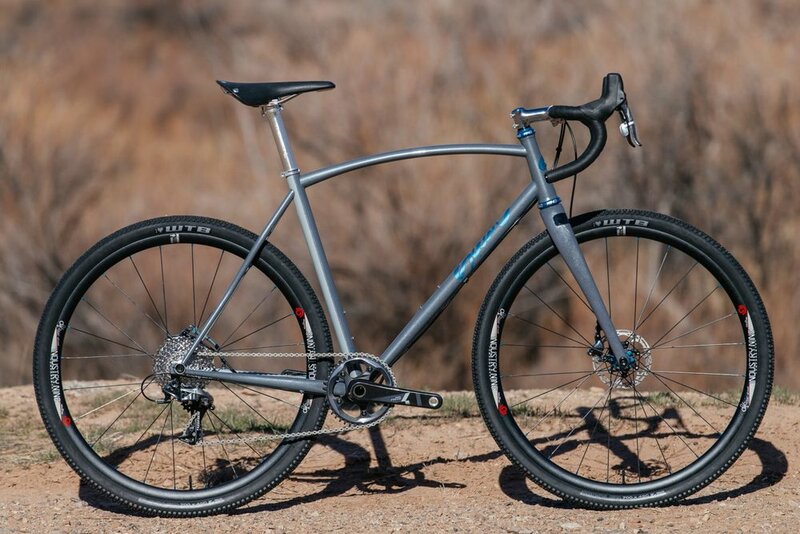 This all around gravel road crusher is the bike to do it all. The geometry is dialed for efficiency during long days in the saddle. Comfortable handling for rough stuff and singletrack lend themselves well to the all road position as well. Don't be fooled by this bike's massive tire clearance though. Throw on the skinny tires (or dont) and take this thing to the race course for some fun weekend races during cyclocross season.